Robert Upshur Woodward (Bob), an American investigative journalist, has written numerous books, appeared on countless network news programs and been portrayed in a Hollywood movie by renowned actor, Robert Redford. He has worked for The Washington Post since 1971 as a reporter and is now an associate editor there. 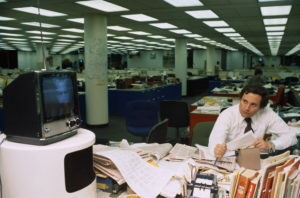 Woodward was a young reporter for The Washington Post in 1973 when he won the Pulitzer Prize for his pursuit of a major political scandal (known as the Watergate Scandal) that occurred following the break-in by five men at the Democratic National Committee (DNC) headquarters at the Watergate office complex in Washington, D.C. on 17 June 1972. Richard M. Nixon who was President of the United States at that time and his administration attempted to cover up any involvement in the scandal. However, it was Woodward’s influence on the events that led to Richard Nixon becoming the first-ever U.S. president to resign. Woodward even wrote five books about Watergate, including All the President’s Men with Carl Bernstein, his partner in the landmark report on the presidential scandal. 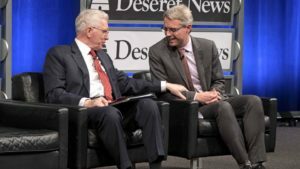 On Monday, 14 January 2019, now 45 years after Watergate, Woodward sat down with Elder D. Todd Christofferson, a member of the Quorum of the Twelve Apostles of The Church of Jesus Christ of Latter-day Saints (often mistakenly referred to as the “Mormon Church”), and the ninth most senior apostle in the Church, at the Newseum in Washington, D.C. Together, they relived their experiences surrounding Watergate during the Deseret News event “Integrity & Trust: Lessons From Watergate and Today,” and discussed why integrity and trusts matters in government today and the threat to the nation if either is compromised. 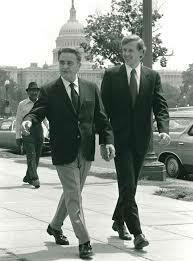 During the Watergate investigation, Elder Christofferson was a young 28-year-old law clerk for Judge John J. Sirica. He was also among the first to listen to President Nixon’s White House tapes. He once referred to Watergate as “a scandal’s scandal.” When Nixon went to court to block a subpoena ordering him to produce all tapes relevant to Watergate, the legal argument landed in the courtroom of Judge John Sirica of the U.S. District Court for the District of Columbia. It was Judge Sirica who said that Nixon had to surrender the tapes. Elder Christofferson spoke about the experience in 2017 at Oxford University. 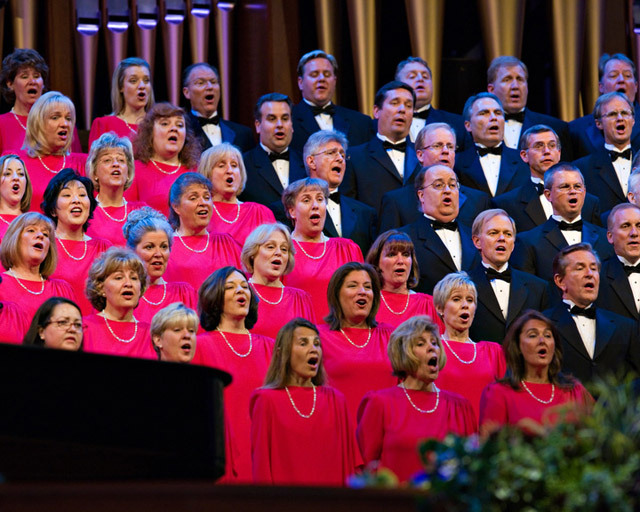 The Deseret News covered the talk and interviewed him about what happened. He said, “Judge Sirica and I were shocked. The judge and I couldn’t believe, didn’t want to believe what we were hearing, and he passed me a note suggesting we rewind the tape and listen again. Up to this point, we both still hoped that the president was not really involved, but this was indisputable.” He continued, “Even now, I remember the sense of disillusionment and sadness. 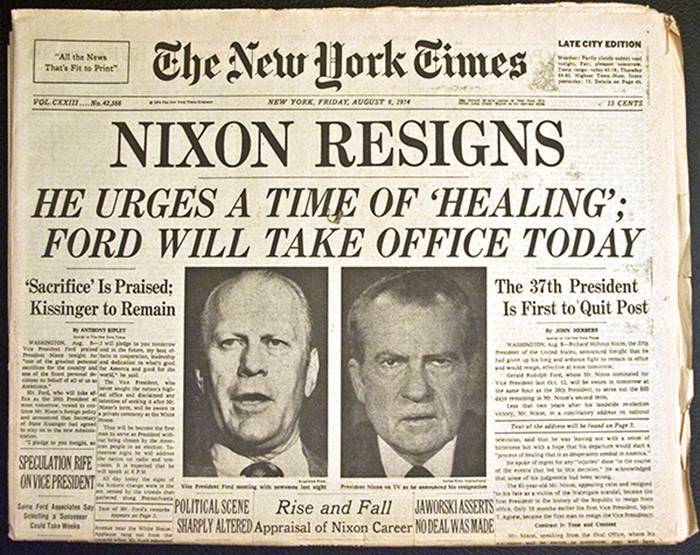 This was some months before Nixon’s resignation, but we knew then that the president would be impeached if he did not resign first.” Just two weeks after the Supreme Court ruled in Judge Sirica’s favor, Richard M. Nixon resigned as President of the United States. [T]he religious voice remains a critical part of the on-going dialogue that establishes society’s foundational values and obligations. . .. Secular and religious citizens of goodwill must work together to affirm the highest and best principles in their respective worldviews—virtues such as honesty, civility, generosity, respecting the law, and doing to others as you would have them do to you. . . .
You and I know that the purpose of life is not to ‘while away’ our lives in pursuit of pleasure before we chemically expire. 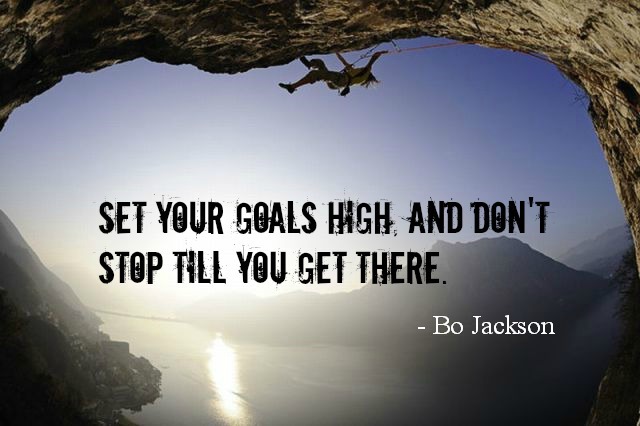 We are God’s great work and glory, and so He has much higher plans for our lives if we are willing. The life lesson I took away from this experience [Watergate] was that my hope for avoiding the possibility of a similar catastrophe in my own life lay in never making an exception—always and invariably submitting to the dictates of an ethical conscience. Putting one’s integrity on hold, even for seemingly small acts in seemingly small matters, places one in danger of losing the benefit and protection of conscience altogether. A weak conscience, and certainly a numbed conscience, opens the door for “Watergates,” be they large or small, collective or personal—disasters that can hurt and destroy both the guilty and the innocent. You can read more about Elder Todd Christofferson and his role in the Watergate scandal investigation by reading the article on the Third Hour website.